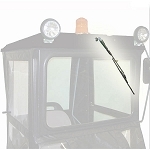 Original Tractor Cab is proud to present our Kubota accessories, here to help you customize your Kubota vehicle while increasing its safety and improving upon its features. 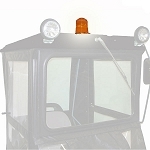 We have safety lights and safety glass, electric and manual windshield wipers, work lights, mirror kits, and more for hard top cab enclosures. 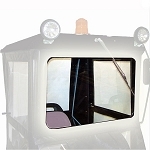 We also carry full safety glass and electric wiper combo upgrade kits for hard tops as well as many other useful accessories like replacement door latch kits and wiper arm replacements. 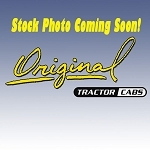 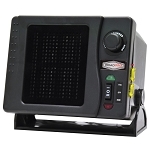 If you want to heat your cab, we have direct hook-up ceramic heaters too. 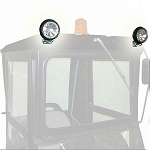 If you have questions about any of the products we carry, or you're looking for a specific item you don't see here, please call us toll-free at 800-247-5305 and we'll be pleased to help you get what you're looking for.